ALBERTO & ISABEL welcome you to this virtual tour of Quinta do Rossio. We’ve tried to give you the best overview possible and we are sure that you will not regret a real visit to our paradise. 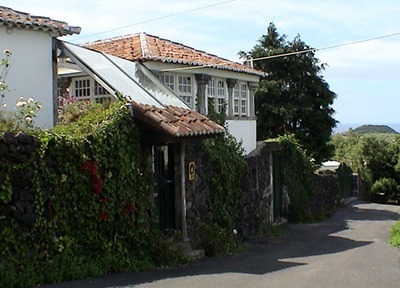 Here is a very good reason to visit Azores!